Steps, Walkways, landings, Platforms, Ramps etc. 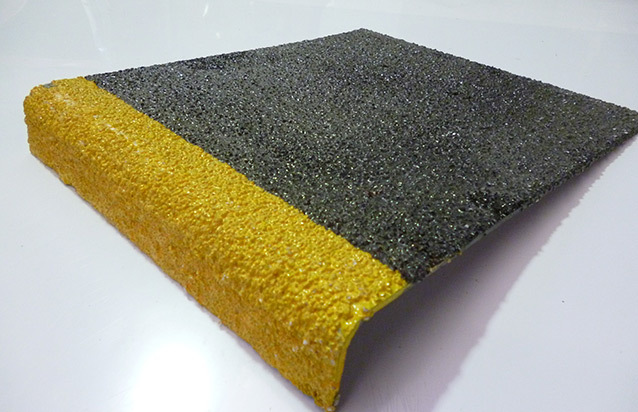 Abraisive coated carborundum coarse heavy duty silicon oxide anti – slip grit finish. 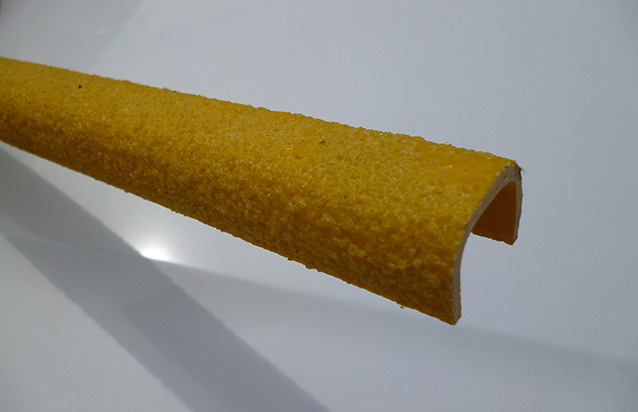 To provide slip resistance to chemical, salt water and oily applications. 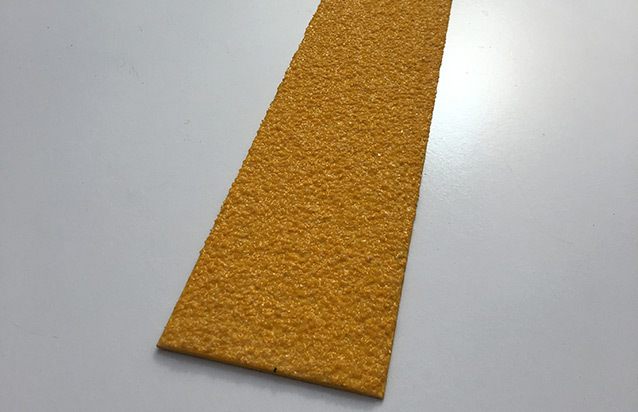 Abraisive coated carborundum coarse heavy duty silicon oxide anti – slip grit finish provides slip resistance to chemical, salt water and oily applications. 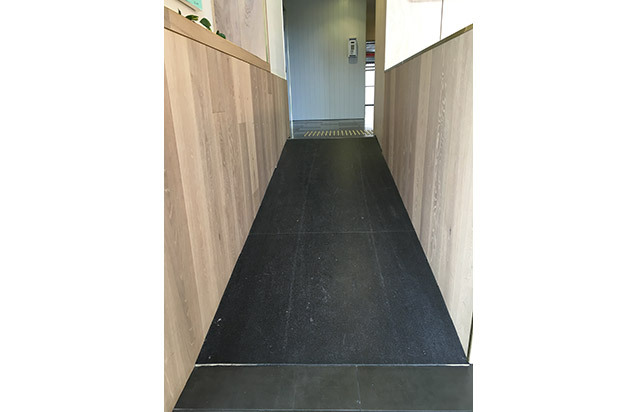 The Industrial Flat Plate also is available in large panels and can be applied to ramps to provide a slip resistant surface for internal or external areas. Weather resistant – the Industrial Flat Plate can be used in wet or dry, or hot and cold conditions. It will not rot or erode in the face of adverse weather. Available in black or yellow for industrial use.